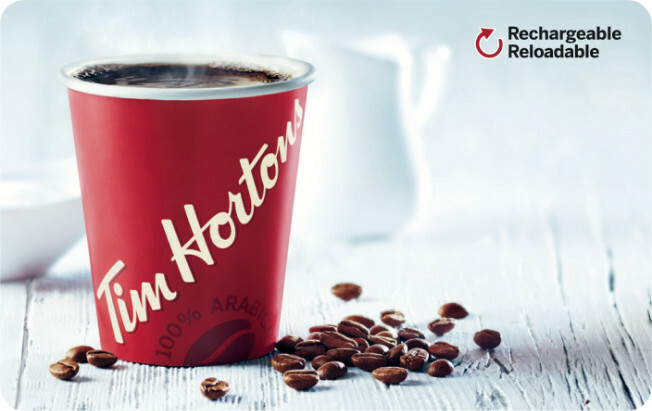 Create a corporate buying account with Tim Hortons to purchase TimCards® for your business, employees, or incentive program. A TimCard® is the perfect choice for employee awards, corporate gifts, sales incentives and so much more! Order cards in minutes and have them delivered quickly. Reward your employees while motivating them for future success. Give your customers a reason to spend more while giving them more. Easily order cards in bulk with our no hassle ordering system.